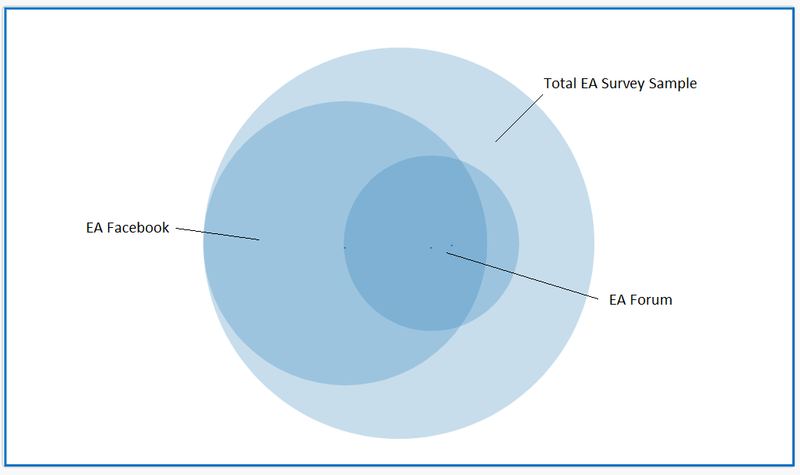 By contrast, EA Forum members were a much smaller group, comprised of just over 500 respondents or 20% of the total sample. This finding makes sense given that the Forum caters to relatively more in depth, niche and advanced content and discussion. 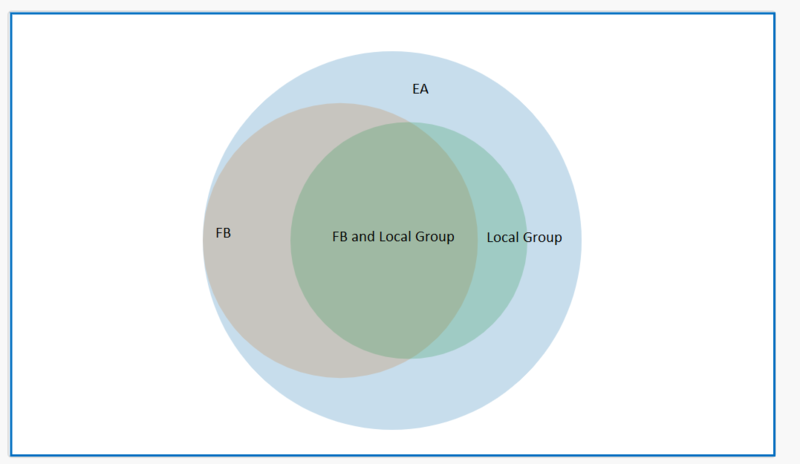 As noted in our previous post [EA · GW], the EA Forum is estimated to have only around 500 active members. 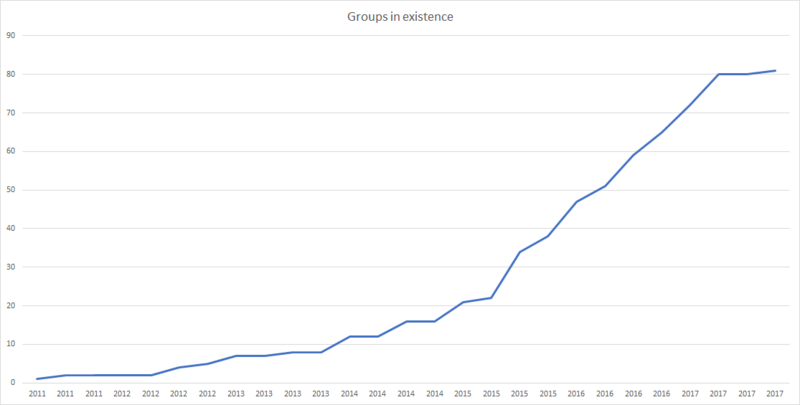 A fairly similar number of EAs in our sample were members of LessWrong. Notably these clusters correspond fairly intuitively with differences that we previously noted in the cause selection [EA · GW] post. Clusters 1-4 each have a plurality of respondents selecting Global Poverty as the top cause, whereas 5 and 7 (who have higher membership across a variety of highly involved groups), along with cluster 6, which is primarily LW members who are otherwise not engaged with EA groups, have a plurality of respondents selecting AI as the top cause. Similarly, cluster 1 the cluster with the lowest level of engagement, has the highest support for Climate Change as a cause. We will be exploring possible predictors of individuals being more likely to be highly involved in EA groups in a follow-up post [EA · GW].